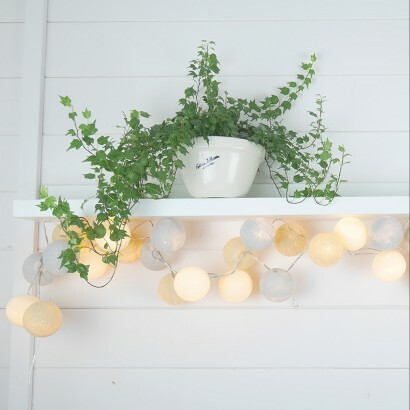 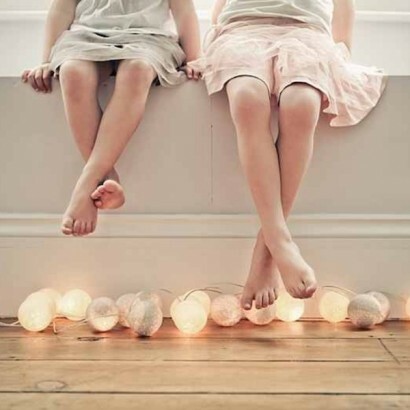 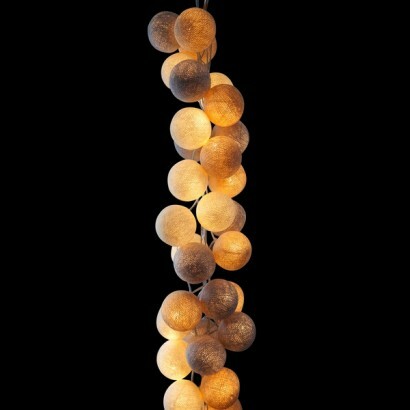 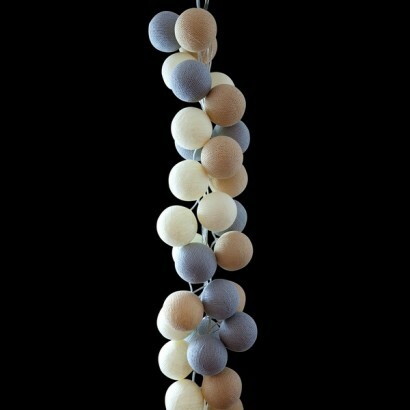 Soft, subtle and undeniably elegant, these contemporary cotton ball fairy lights use neutral colours to diffuse the pure white light from within. 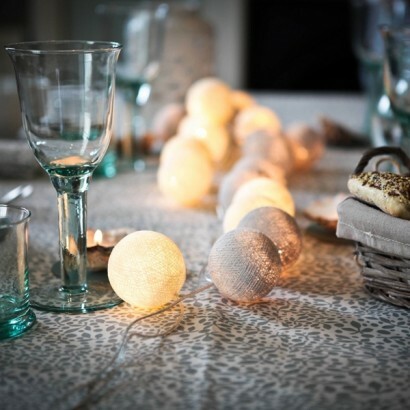 A subtle palette of oatmeal, pale grey and ivory allow these hand crafted cotton balls to compliment most interiors adding texture and warmth. 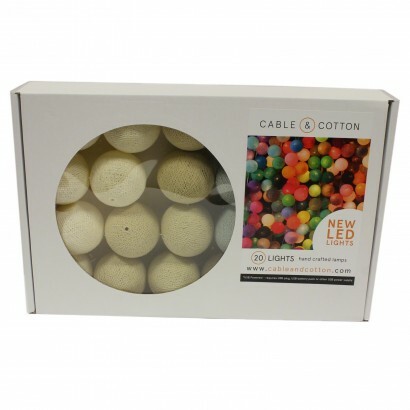 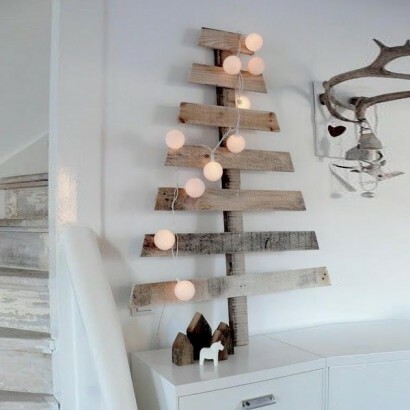 The cotton balls come loose in the box allowing you to design your own bespoke lighting feature; simply place the shades on the pure white LED light string for chic fairy lighting.